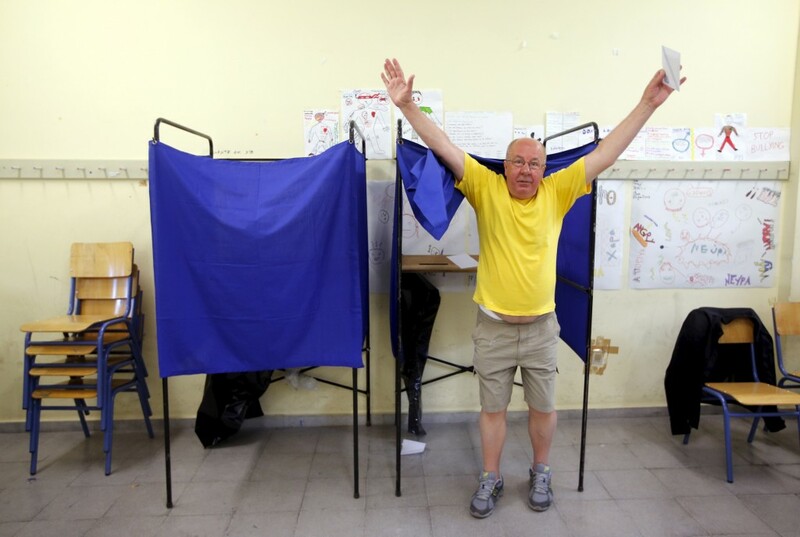 Greeks have voted overwhelmingly to reject bailout terms offered by Greece’s international creditors. 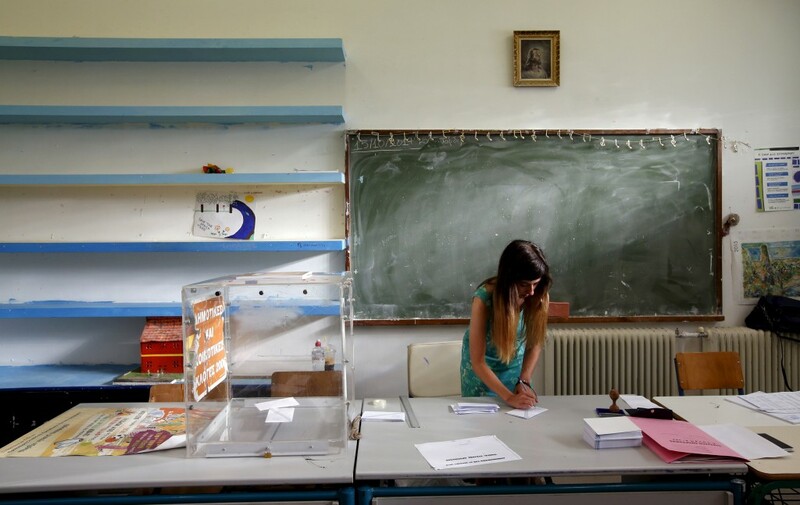 Roughly 61 percent of Greeks who went to the polls voted “No,” according to The Guardian. Nearly 90 percent of votes have been reported. French and German leaders called for a European Union summit on Tuesday in order to discuss Greece’s financial crisis, the Associated Press reported. 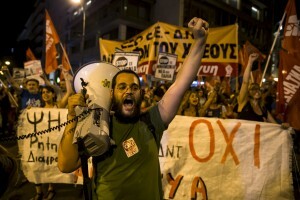 Opponents of austerity celebrated the result across Greece Sunday night. 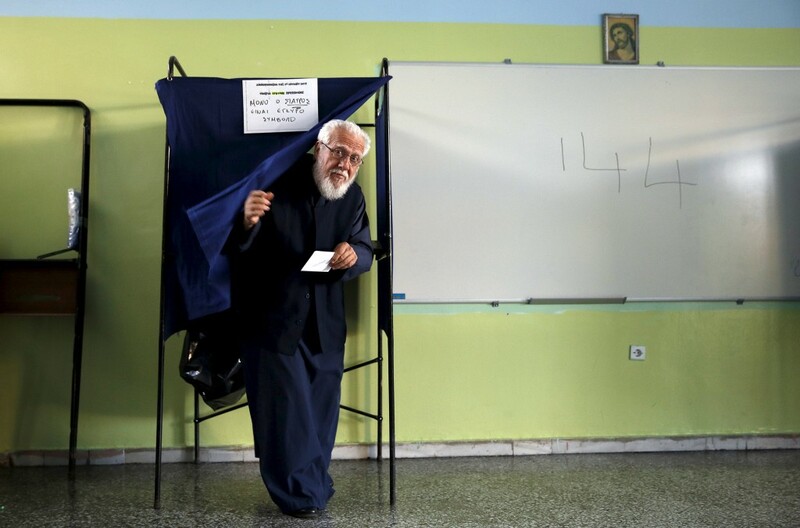 Greeks turned out to vote Sunday in a referendum that could decide Greece’s future in Europe’s common currency. The question to be decided was whether the beleaguered Mediterranean nation should accept the terms of a bailout offered by creditors. 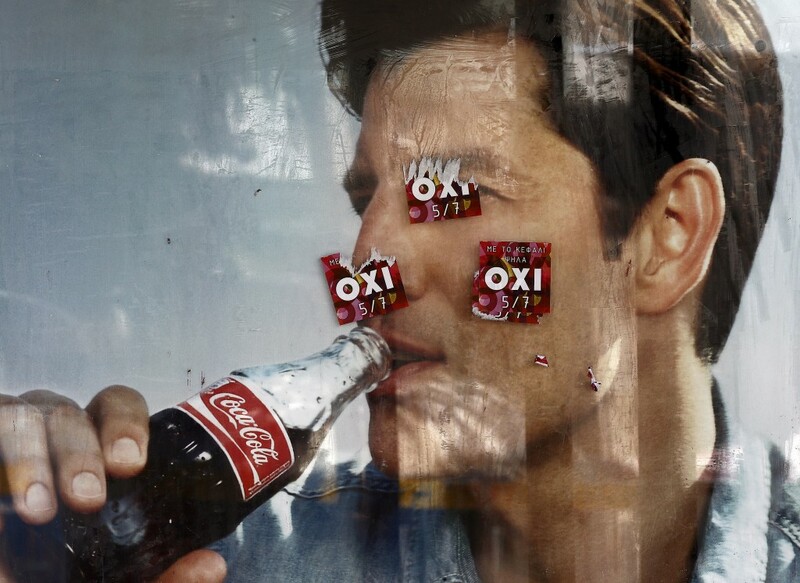 At the heart of the crisis is a struggle between Greece and its creditors over the country’s massive debts. 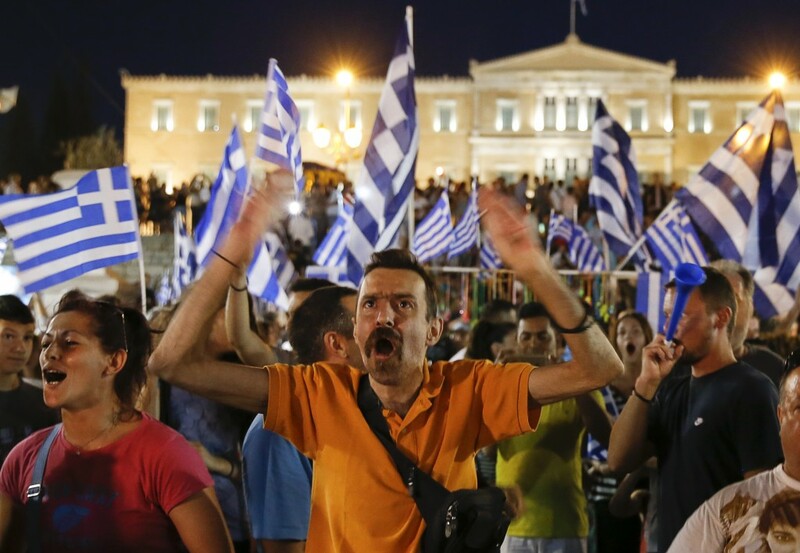 Greece’s cash-strapped government needs support from the European Union and the International Monetary Fund. 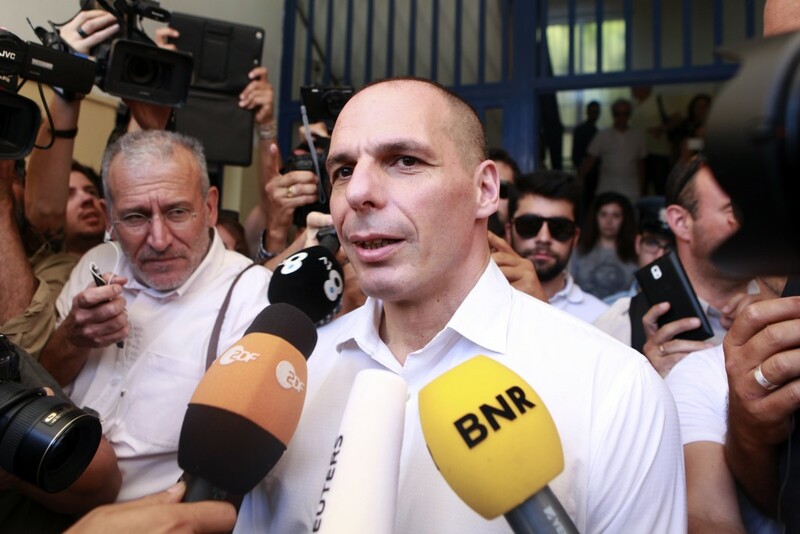 But as a condition of a bailout agreement, creditors demand that Greece institute deep budget cuts and structural reforms to put its economy on a tenable long-term course. Such measures are unpopular with Greeks, who have endured years of austerity and are desperate for an end to high unemployment and deep entitlement cuts. 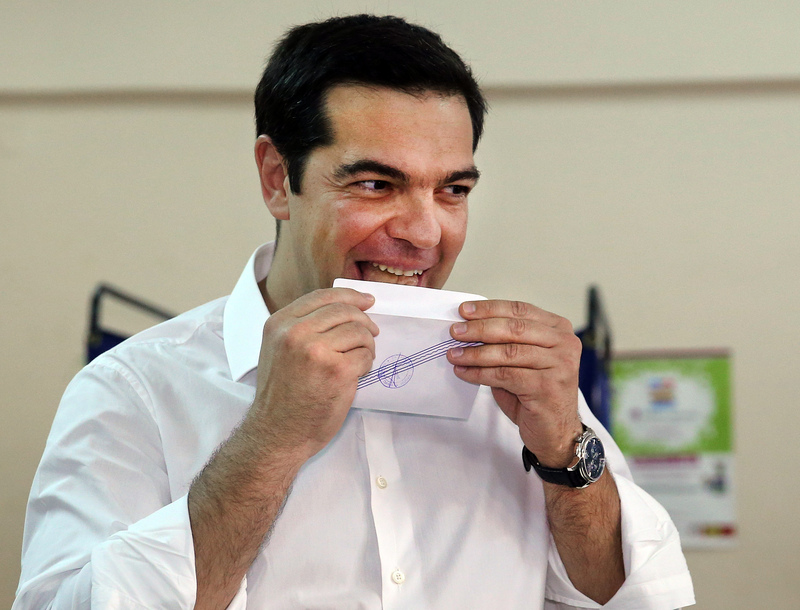 A “Yes” vote — an acceptance of bailouts terms — might bring down the government of anti-austerity Prime Minister Alexis Tsipras, while a vote to reject bailout terms could lead to Greece’s ejection from Europe’s single currency, an unprecedented move that could endanger Greece’s political and economic stability. 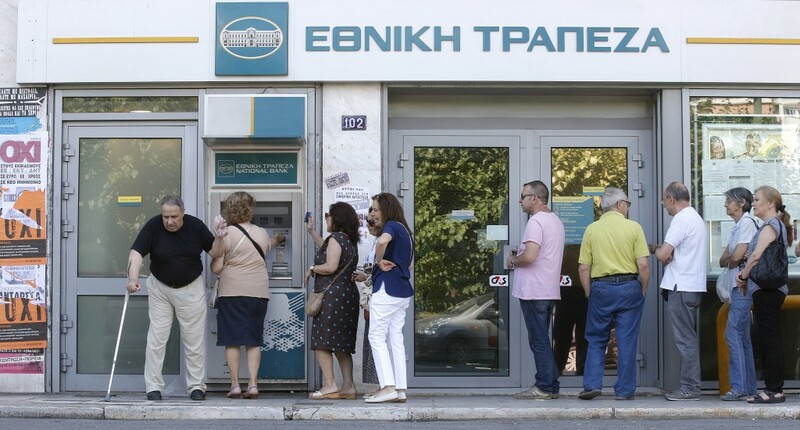 Since Tsipras rejected the bailout offer eight days ago and put the matter to a referendum, Greece has seen bank shutdowns and runs on ATMs, among other symptoms of financial peril.